The Day was first marked on 11 July 1990 in more than 90 countries. 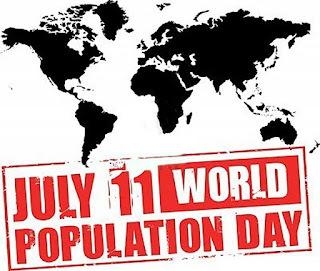 Since then, a number of a number of UNFPA country offices and other organizations and institutions commemorate World Population Day, in partnership with governments and civil society. As announced in the Rail Budget 2016-17, Zonal Railways have been advised to ensure availability of baby food, hot milk and hot water at Railway stations on payment basis. Presently, the items under Janani Sewa Scheme are available on most of the major Railway stations. 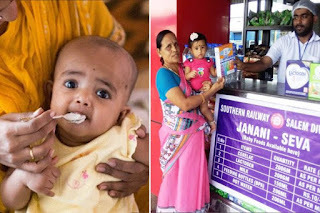 Further, Indian Railway Catering and Tourism Corporation (IRCTC) has been advised to ensure availability of children’s Menu through e-catering scheme. At present, children’s menu are available through e-catering scheme for all trains passing through New Delhi, Lucknow Jn., Lucknow, Jaipur, Ajmer, Howrah, Chennai Egmore, Pathankot Jn. and Chhatrapati Shivaji Terminus railway stations. Filing an RTI application with the Delhi government is now just a click away. The portal launched will enable citizens to file RTI and seek information related to 172 departments of the Delhi government including the office of the chief minister and his ministers. 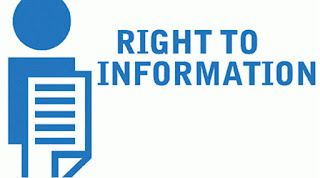 You can also call at 011-23392726 and 011-23392421 for any queries related to the process of filing the RTI. The government has merged the urban development and housing and urban poverty alleviation ministries. Now this will be known as Ministry of Housing and Urban Affairs (MoHUA). This is third time the ministries have been merged. 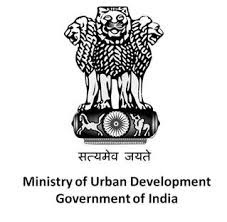 Subsequently, after the creation of Department of Urban Employment and Poverty Alleviation as a separate one in 1995, the ministry came to be known as the Ministry of Urban Affairs and Employment and it had two departments - Department of Urban Development and Department of Urban Employment and Poverty Alleviation. The two were again merged in April 1999. Few months later in 1999, the ministry was bifurcated. A year later in 2000, the ministries were merged. Then again in May 2004 it was bifurcated into two ministries. 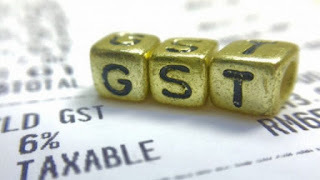 The government launched an app called GST Rate Finder-- which as the name suggests is your ready reckoner for all the tax rates that are to be levied under the GST (Goods and Services Tax) regime. 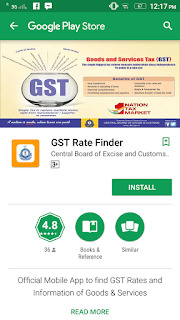 The app has been developed by the Central Board of Excise and Custom (CBEC). 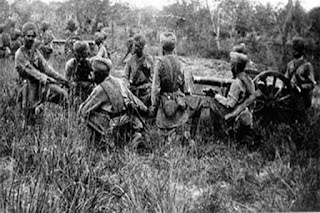 The British government has launched a new project titled the ‘Grand Trunk Road’ to mark the 70th anniversary of India’s partition in August 1947 with volunteers from the Muslim, Sikh and Hindu communities in the UK coming together to stage special events. The UK-wide project was launched this week to bring British Asians of all faiths and backgrounds together to reflect on their shared history through 11 special events funded by the department for communities and local government. The aim is for the participants to remember lives lost and learn about the history of partition first-hand from those who lived through the violence, displacement and ultimately the birth of India, Pakistan and eventually Bangladesh in 1971. It will explore the relationships formed, as Hindus, Sikhs and Muslims of South Asian background were forced to flee to the UK in the wake of Idi Amin’s upheaval in 1972. 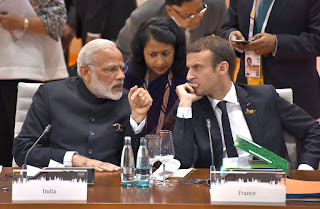 The purchase comes after Prime Minister Narendra Modi's visit to the US in June when President Donald Trump said his country looked forward to exporting more energy products to India. 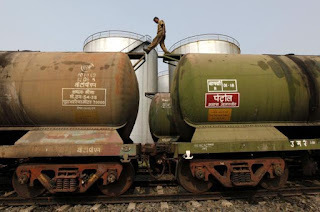 India is the latest Asian country to buy US crude after South Korea, Japan, China, Thailand, Australia and Taiwan as the countries seek to diversify oil imports from other regions after the OPEC cuts drove up prices of Middle East heavy-sour crude, or grades with a high sulphur content. 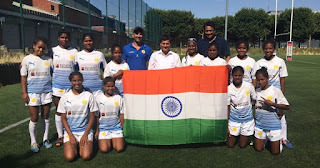 The Indian girls’ under-18 team finished fifth in the rugby sevens (7-a-side) event at the Paris World Games 2017, conducted at Stade Georges Carpenter stadium over two days. Captained by Sumitra Nayak and representing Rugby India, the squad recovered from three consecutive losses on the opening day to win both matches on the second and concluding day. Seven teams took part in the event held as part of France’s bid to host the 2024 Summer Olympics. 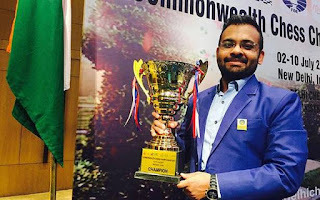 Abhijeet Gupta needed barely 25 minutes of thinking time to inflict a crushing 24-move defeat on Australia’s veteran International Master Aleksandar Wohl in the ninth and final round as India virtually monopolised the medals in the Commonwealth chess championship here on Monday. The 27-year-old Grandmaster also completed a hat-trick of titles and fourth in all to become the most successful player in the history of the Commonwealth championship. Before this resounding triumph, Abhijeet shared the record of three titles with England’s Nigel Short. For the record, Abhijeet scored 7.5 points from nine rounds. Vaibhav Suri and Tejas Bakre followed with seven points and finished in that order. 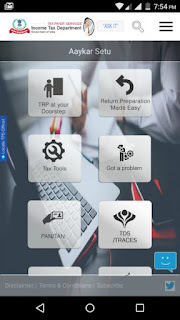 Finance Minister Arun Jaitley on Monday launched 'Aaykar Setu' -- an e-initiative for the Income tax Department to directly communicate with the taxpayers and aimed at providing information on useful tax services. The award was presented here during the 19th World Congress on Environment Management’ in the presence of Supreme Court Justice Kurien Joseph. 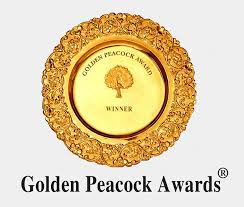 Acknowledging its commitment towards the environment, the company has been recognised for its LEED Platinum rated constructed manufacturing facility in Chennai. Danfoss’s commitment towards sustainable development via its energy-efficient products, green initiatives at the Oragadam campus and its ongoing pan India CSR Programmes driving Sustainability are some the key contributing factors for the award. Danfoss has been committed to developing energy efficient solutions to compliment the growing need for sustainable technology in the fields of infrastructure, food supply and climate friendly solutions. 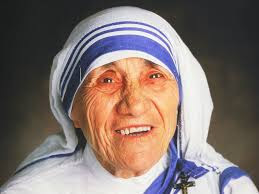 he diminutive nun of Albanian descent went around the streets of Kolkata since 1948 to be with the poor and the destitutes wearing a white sari with three blue borders, the outer border being wider than the two inner ones. The declaration calls for a whole-of-society and whole-of-government approach, with a focus on strengthening national capacities in health, education and social care sectors to provide effective services and support to people with autism and other neurodevelopmental disorders. 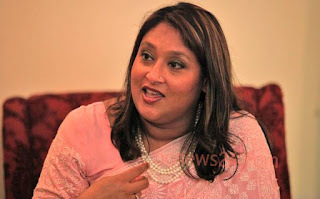 Earlier, in recognition of Saima Wazed's work for advancing autism in Bangladesh, WHO South-East Asia Regional Office honoured her with the Excellence in Public Health Award in September 2014. By electrifying tiny droplets of fluids, scientists have created miniature versions of Saturn, complete with rings. 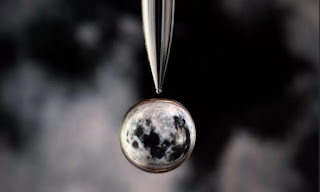 When a drop of electrically conductive liquid is exposed to an electric field, the droplet responds by forming two electrically charged poles. Previous research has shown that these poles can get pulled towards the sources of the electric field, taking on cone shapes. If the pull is strong enough, the tips of the cones can spray jets of droplets. 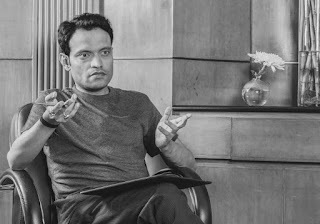 Amit Bhardwaj, the founder of Amaze Mining & Research Limited, today announced the launch of his pioneering e-book, ‘Cryptocurrency for Beginners’. 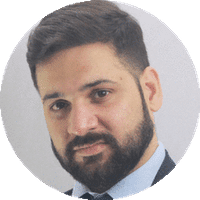 The book seeks to provide context and clarity on the relatively unexplored and technology-dense world of cryptocurrencies, in a beginner friendly way. 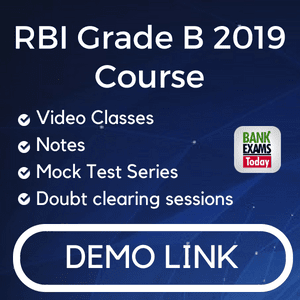 This is his third book in the series, after ‘Cryptocurrency Trading for Beginners’ & ‘Cryptocurrency Mining for Beginners’.